A REAL CAPE MAY GEM! Cape May gem! 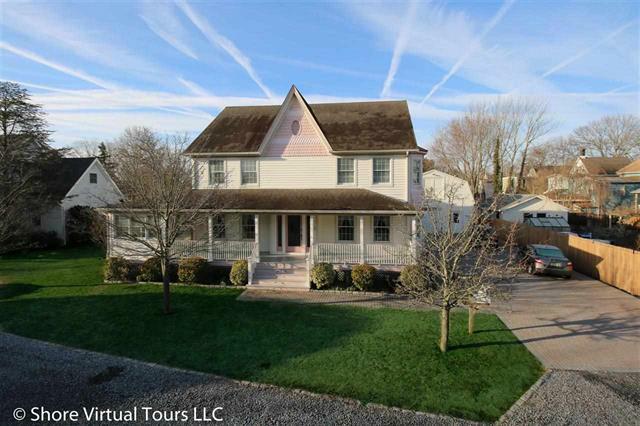 This spacious colonial style home includes 5 bedrooms, 3 full baths, enormous kitchen, dining room, formal living room, family room plus so much more. Outside is a detached, heated 2 car garage, plenty of off street parking and in ground pool with paver patio. Author adminPosted on April 20, 2015 April 20, 2015 Categories Cape May Happenings, General, Real Estate SalesLeave a comment on A REAL CAPE MAY GEM! This duplex offers the perfect opportunity for young professionals and young families to own their first home and afford it at the same time! Live in one unit and rent the other to pay the mortgage. Very clean and well cared for with a successful and well established rental history. The first unit includes a living room with gas fireplace, remodeled kitchen with new cabinets and Pergo flooring, 2 bedrooms, 2 full baths, laundry room, outside deck and more. 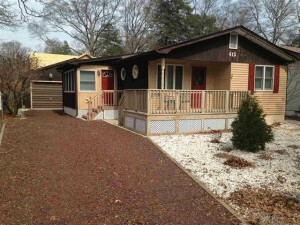 The second unit includes living room, remodeled kitchen, 2 bedrooms, 1 bath, laundry closet, attic access and deck. The entire building has all new windows throughout. 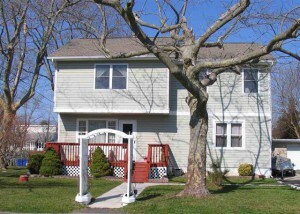 Located within walking distance to the bay and also the park with playground for the kids. Don’t miss this adorable cottage by the bay! This 2 bedroom, 1 bath home has been completely redone and is beautifully appointed. The open floor plan makes it easy to entertain family and friends. Outside is a maintenance free yard, plenty of off street parking, detached garage with attached artist studio, outside shower, patio area and so much more! 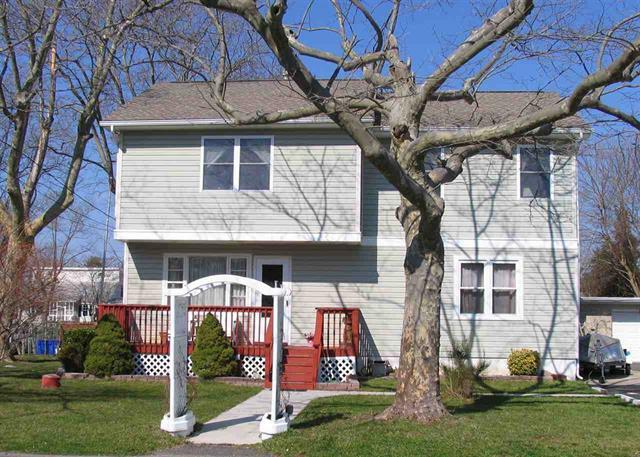 The location makes this home the perfect get away at the shore or enjoy year round living in your little oasis close to the bay. Three consecutive lots are available on a very busy main thoroughfare between Philadelphia and shore points. These lots are Zoned B for business so a variance would be required for other usage. The surrounding area has a lot of residential properties. This Georgian plantation-style home was built in 1900 and still evokes the charm and grace from an era gone by. It is located in a highly coveted neighborhood and offers six bedrooms, three and a half baths, hardwood floors, living room with wood burning fireplace, dining room, den/TV room, and more. There is a one car detached garage and a fenced yard. Appliances included. ‘TLC’ is required due to deferred maintenance; however, a true visionary paired with craftsmanship can restore this masterpiece. The design of this ranch home is open and inviting. The Great room opens into the kitchen and breakfast area which has a slider to the deck. The large floored attic which has a high ceiling and kitchen both offer lots of storage. 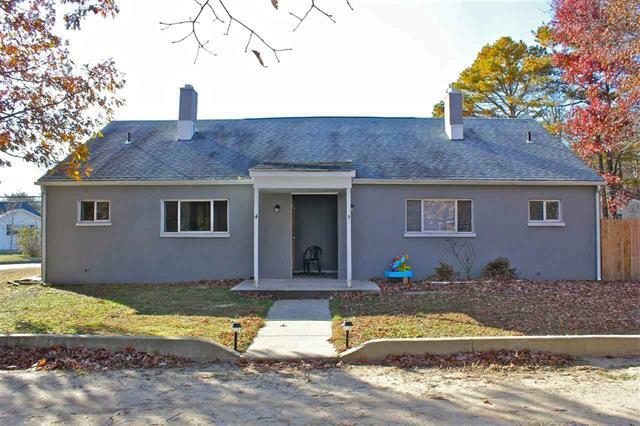 The home has three nice sized bedrooms and two full baths. The master bedroom has a slider which also opens to the deck. 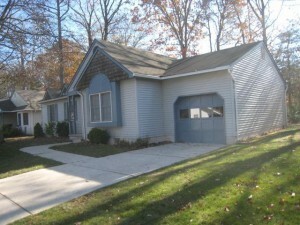 Other features include a two car garage and a spacious back yard. 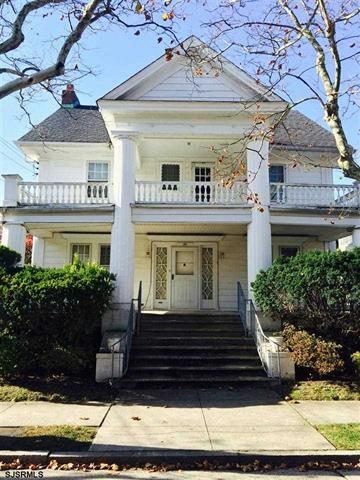 Opportunity for an investment property, or live in one side and rent the other. 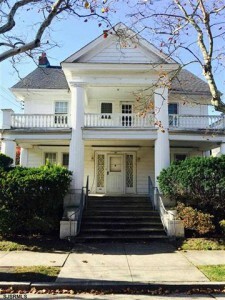 One unit is currently rented and one unit is currently vacant. The owner is selling 4 homes: 1 Ellen, 3 Ellen, 7 Ellen and 4 Johnson – you can purchase one, two, three or all four. Since the property is in a trust all sales are subject to court review. 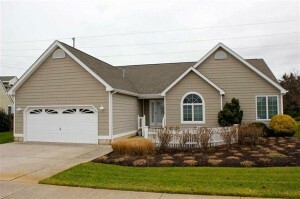 This Brandywine model is located on a quiet cul-de-sac and offers a very private location with a wooded area behind it. It has an open floor plan with cathedral ceilings, three nice sized bedrooms and two baths. There is a one car attached garage.